OverviewCustomers throughout the Stanton, Kentucky area turn to us at Tanner Chrysler Products for all their automotive needs. 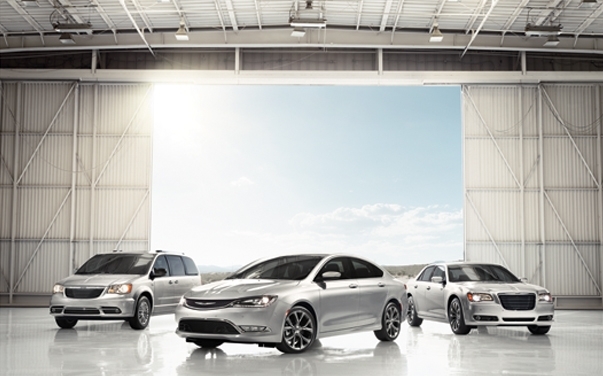 When it comes to finding that perfect blend of luxury and performance, there is no beating the Chrysler family lineup. 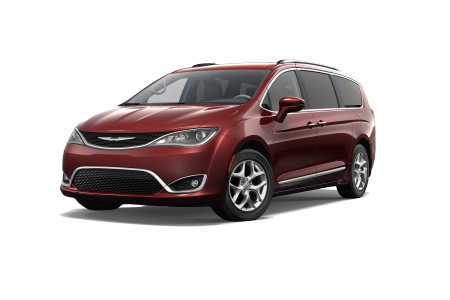 Enjoy the affordable, yet stylish Chrysler 200 or keep every passenger entertained with the Chrysler Pacifica with the high-resolution DVD screens available. 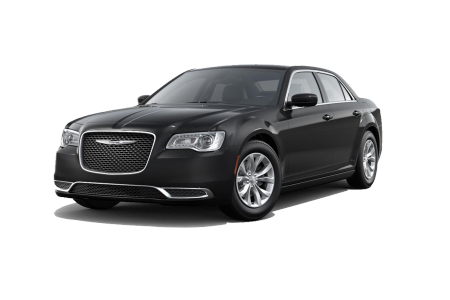 Featuring a dramatic grille and chrome exhaust tips, the Chrysler 300 is a vehicle that is sure to stand out as you ride along Bert T. Combs Mountain Parkway. Lease a new Chrysler model at your local Stanton, KY dealership. 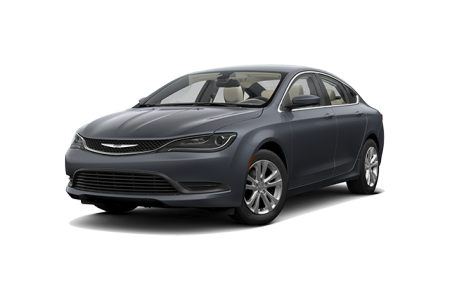 Located in Stanton, KY, we at Tanner Chrysler Products are here to match our customers with a vehicle that suits their needs and preferences. Financing is important, which is why our experts are ready to find an auto loan or lease package that works for you. Come on by our Stanton, KY dealership and speak to a representative today! We at Tanner Chrysler Products understand that customer relationships don't end after we've passed on the keys. Our Stanton, KY customers rely on the technicians in our auto service center to handle tire rotations, state inspections and more. Schedule your next appointment online at our Stanton, KY automotive service center.